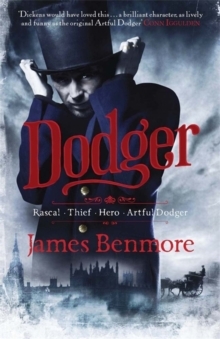 The Artful Dodger is back! 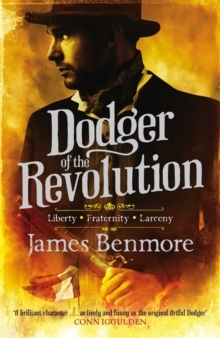 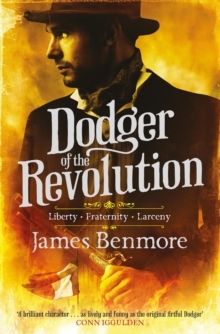 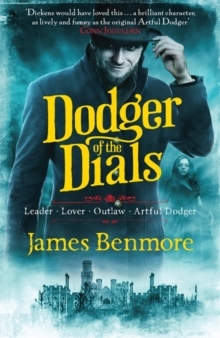 Returning to the page for the first time in 175 years, London's most skilled and charismatic thief is back to ply his trade on the capital's streets once more. 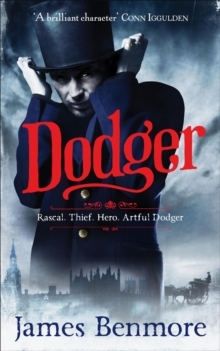 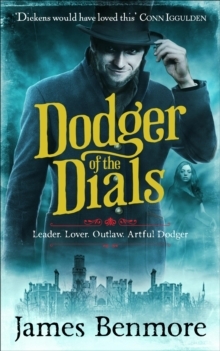 From the rooftops to the sewers, Dodger leads us on a witty and thrilling adventure through Dickensian London.